SPAM SMS and Pesky calls on the rise once again? Of late, the number of spam SMS (and pesky calls) is on the rise. It was quiet for quite a while, but the noise has started to grow once again. When I recently received 2 SMS in the middle of the night around 1.30am, that's sign that the bad times are back. On an average I'm receiving at least one SMS a day now, and one call once in 2/3 days. Not sure how much the National Do Not Call (http://ndnc.in) registry is helping. 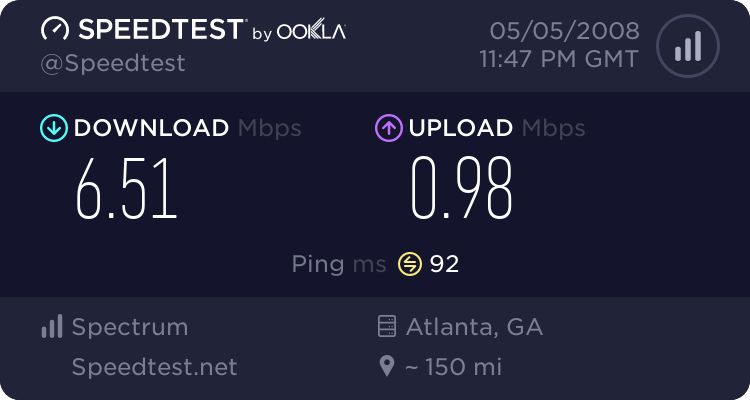 Ookla operates Speedtest.net using a massive global infrastructure to minimize the impact of Internet congestion and latency. 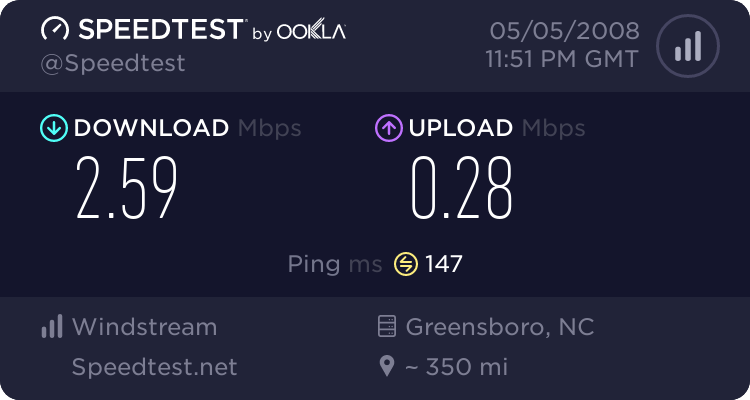 With millions of tests performed every day across hundreds of servers, Speedtest.net is the ultimate resource for bandwidth testing and related information. Visit it on your computer today to find out why.